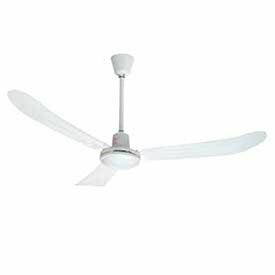 Canarm Ltd. CP60HPWP Canarm Heavy Duty High Performance Industrial Ceiling Fan - 60"
Product prices and availability are accurate as of 2019-04-13 13:35:27 EDT and are subject to change. Any price and availability information displayed on http://www.amazon.com/ at the time of purchase will apply to the purchase of this product. 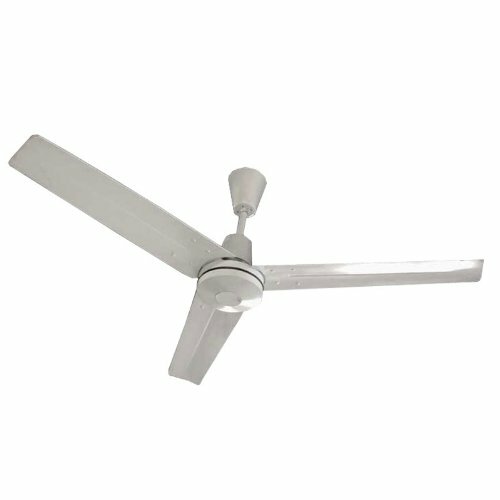 Our Heavy-Duty High-Performance Industrial Ceiling Fans are great for winter heating or summer cooling and eliminate condensation. 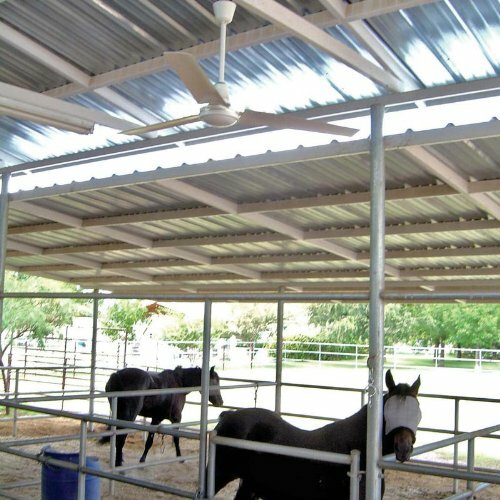 Built to handle maximum floor area in high moisture applications. Powerful, sealed heavy-duty motor designed for high mounting. 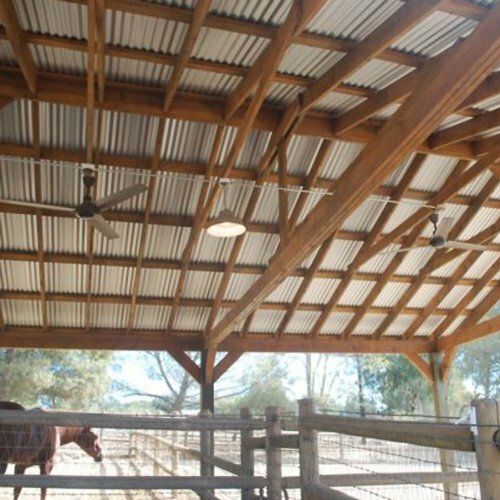 • Ideally suited for processing, bay and storage areas, horse barns, alleys and riding arenas. • Variable speeds available with forward and reverse and optional speed controllers. • Reversible motor for warming and cooling applications. 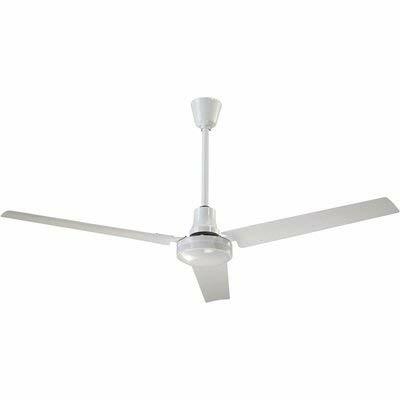 • Sealed motor makes these fans ideal for high-moisture areas. 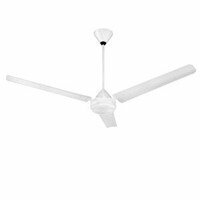 Size: 60" Amps: 0.84 Fan Blade Length: 26" Max Rpm: 292 Air Velocity @ Max Rpm: 650 ft./min.